World Cup Kick-Off: We’re kicking the games off right here at Dreams! 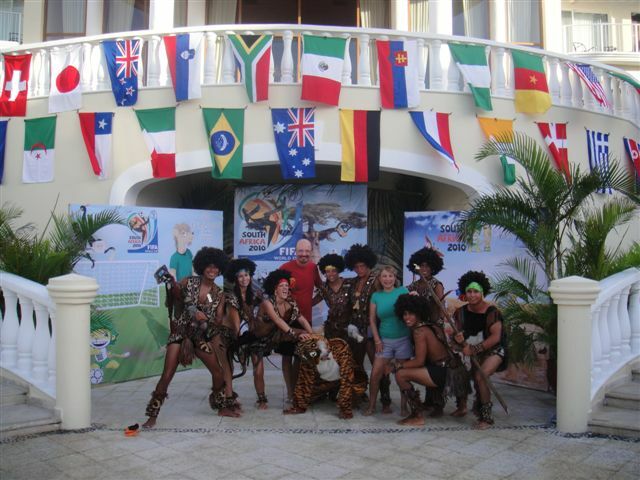 The Dreams Entertainment teams have a full day of festivities in store for you, such as Brazilian themed parties, games, celebrations, Capoiera shows, parades around the pool and more! This will happen on June 12th. The Games: All games will be shown at various locations at our resorts, such as the sport bars or lounges, throughout the entire month! Root for your favorite teams and we’ll provide you with unlimited top-shelf spirits and delicious food. Games featuring USA, Mexico and Brazil will be showcased with extra special events, decor, games and entertainment! Series of Finals: Quarter finals, semi-finals and final-finals – we’ll be making a BIG deal out of these games! Final series of games will be shown in larger resort areas such as ballrooms and conference centers (locations vary by resort) and the Dreams Entertainment team will be providing exciting games & soccer-themed entertainment, along with buffets of food and drinks! 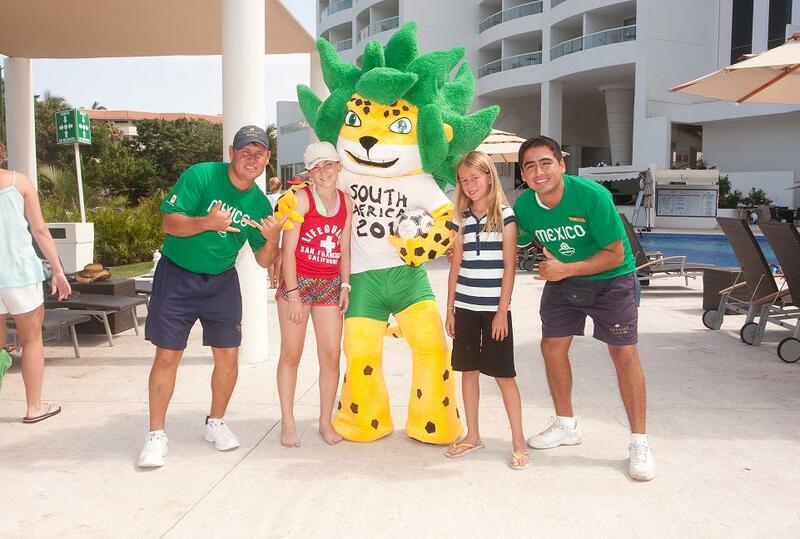 Bring your jerseys and your soccer balls – and you’ll be sure to score at any of our properties! Games and entertainment is tailored for guests of all ages. Book your stay between today and May 28th, and you’ll receive a $350 air credit for a 7-night stay, up to $400 in resort coupons and up to 2 kids free stays when staying in the same room as 2 paying adults. Don’t miss out! To find out about all upcoming events happening at Dreams Resorts & Spas, connect with us on social media. ← It’s a “Ready to Wed” Wedding Takeover on Instagram!